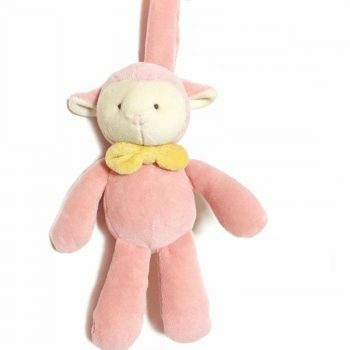 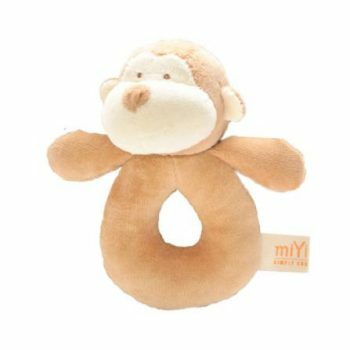 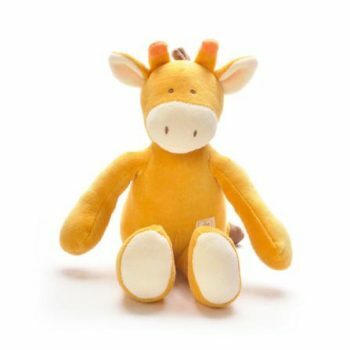 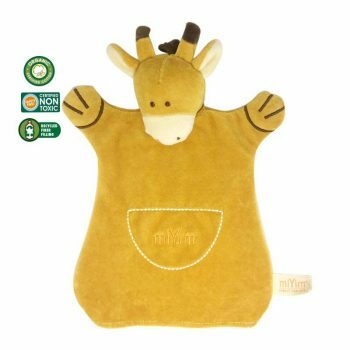 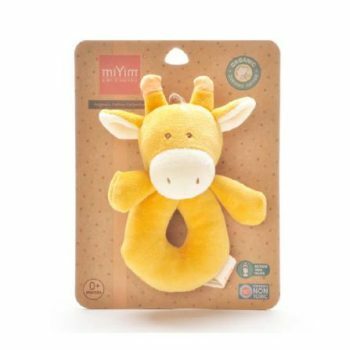 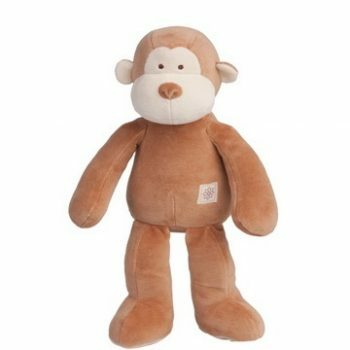 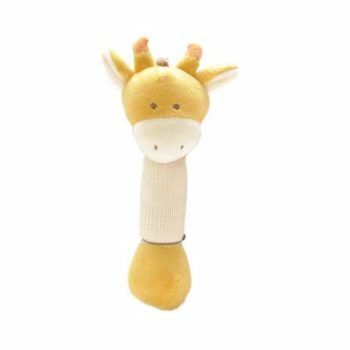 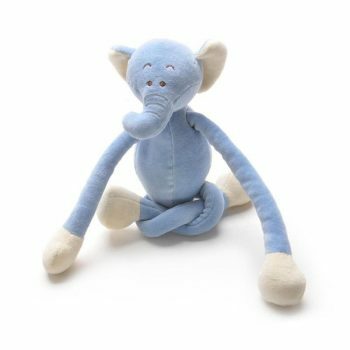 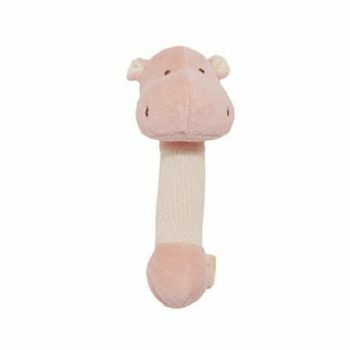 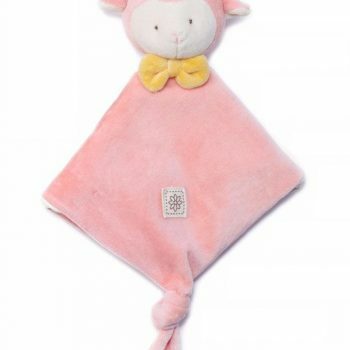 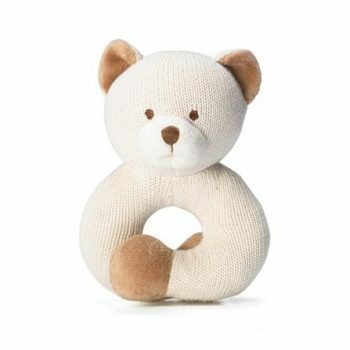 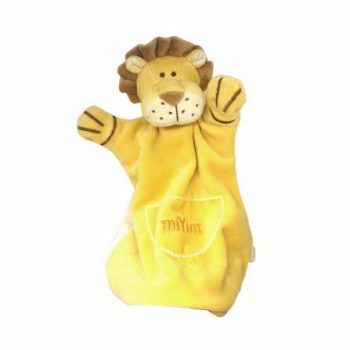 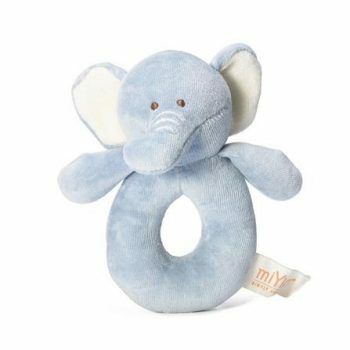 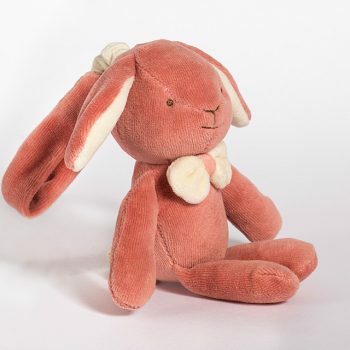 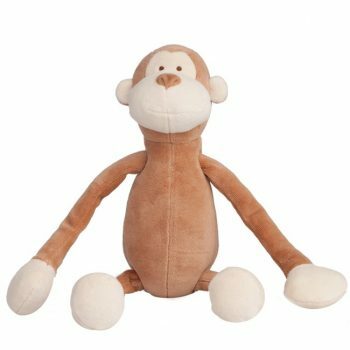 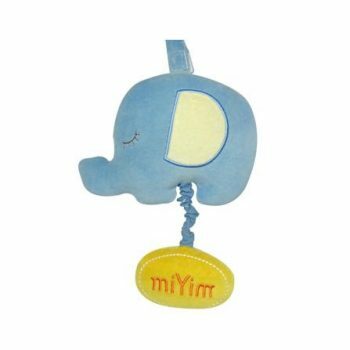 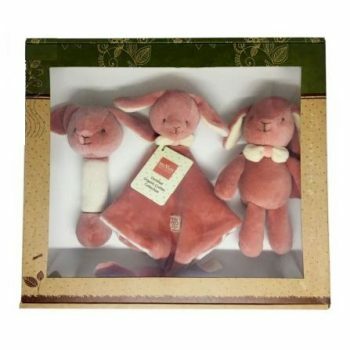 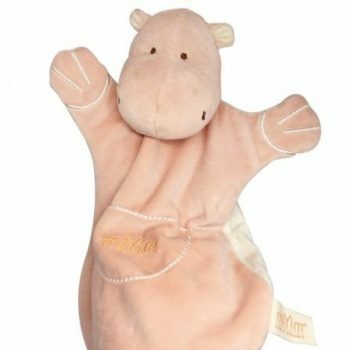 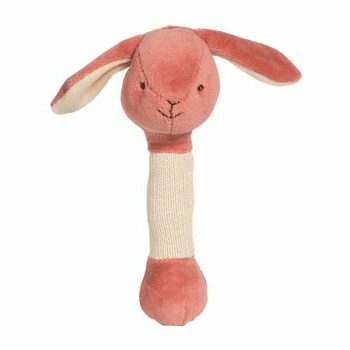 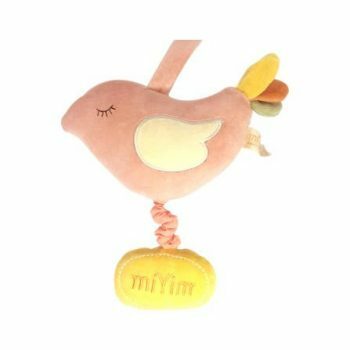 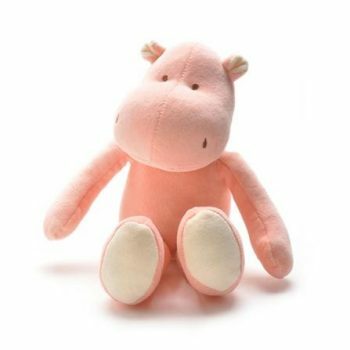 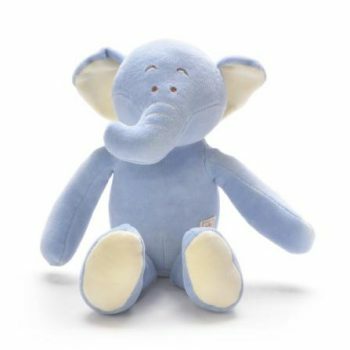 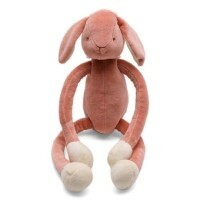 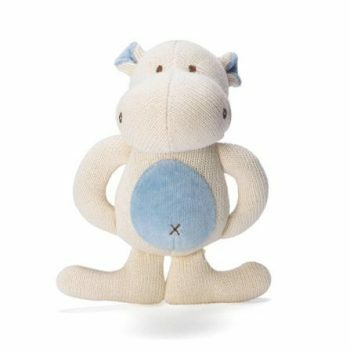 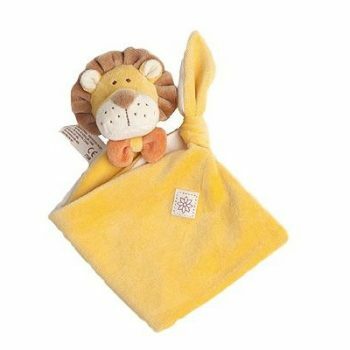 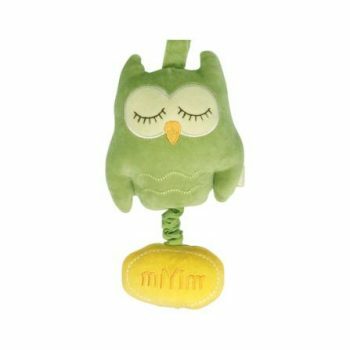 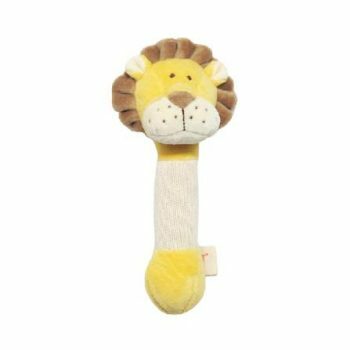 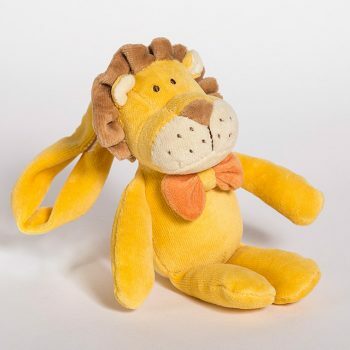 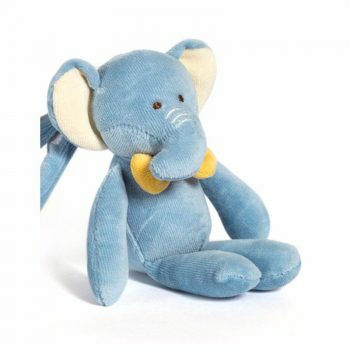 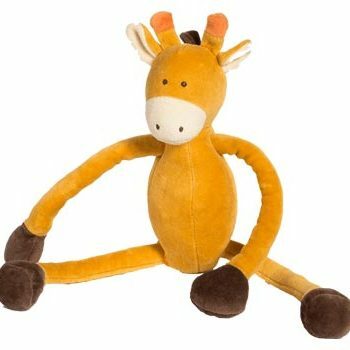 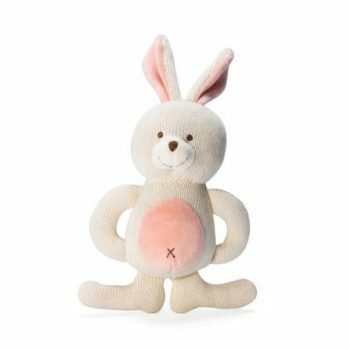 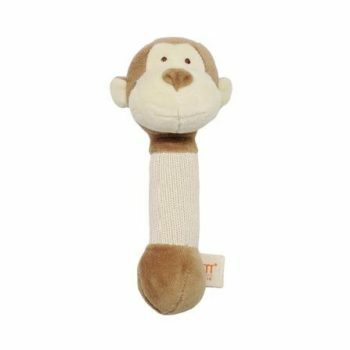 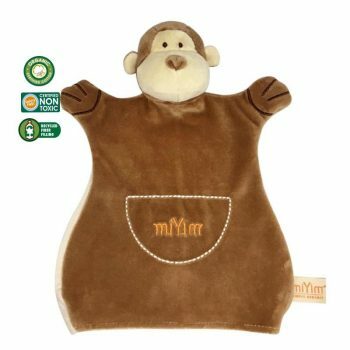 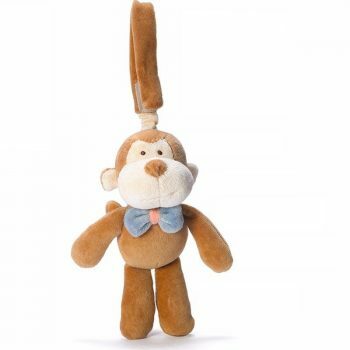 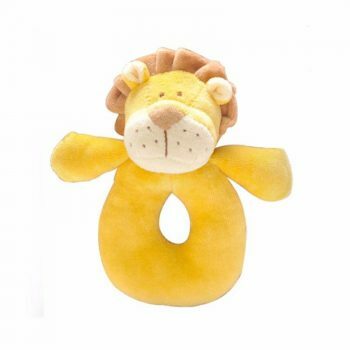 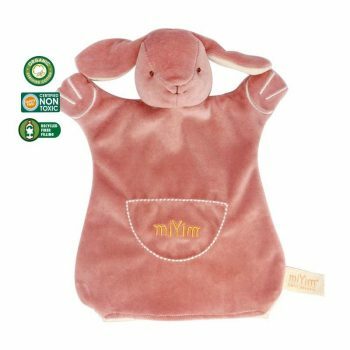 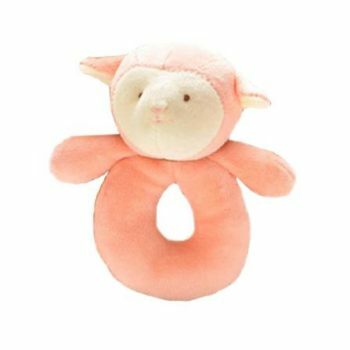 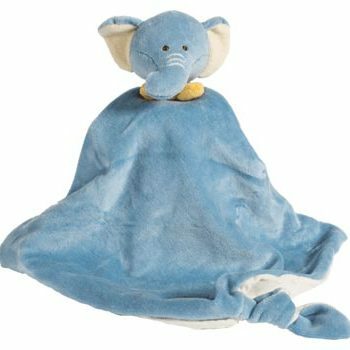 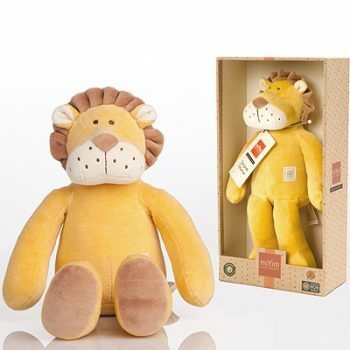 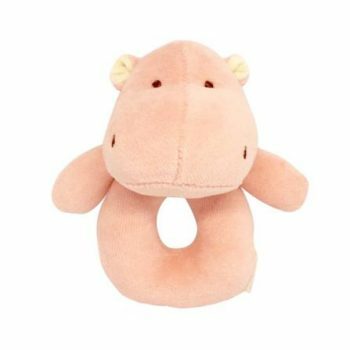 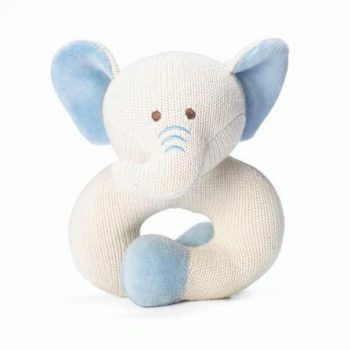 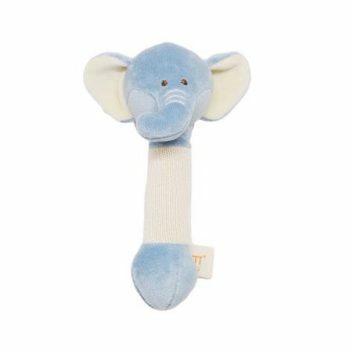 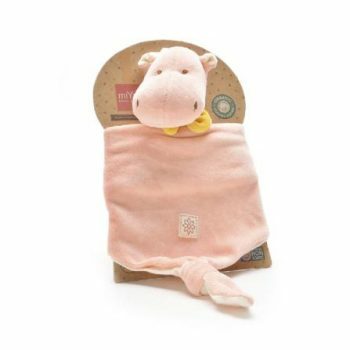 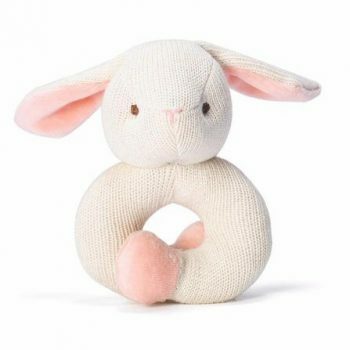 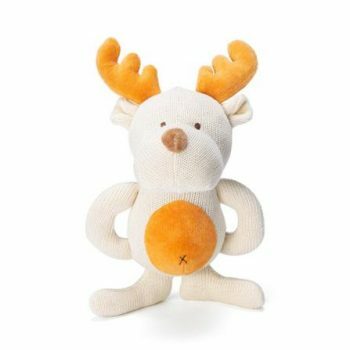 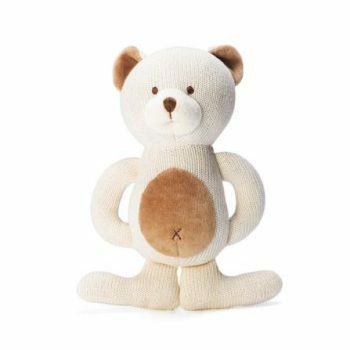 These gorgeous toys are made from organic cotton outer and stuffing. 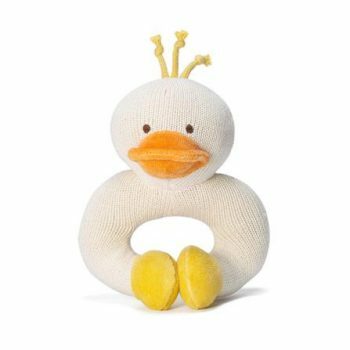 Going organic helps to keep chemicals out of the air, water, soil, and most importantly our bodies. 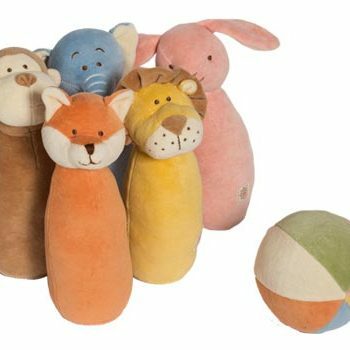 These gorgeous toys are made from organic cotton outer and stuffing. 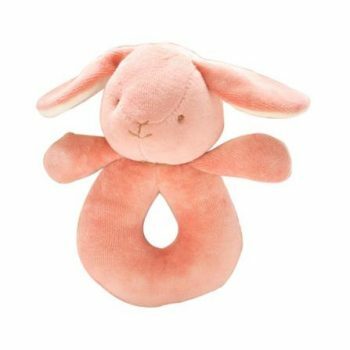 Going organic helps to keep chemicals out of the air, water, soil, and our bodies.